Organic skincare professional facial services with beautiful results. Facial Services 60, 75, 90 Minutes include Signature contouring face massage, scalp massage, neck and shoulder release, arm and hand massage, certified natural organic skincare, consultation, analysis, exfoliation, tonique, serums, masque and or peel, with hydration finish. Note depending on what your specific needs are, your facial treatment may be modified to give you the best results. Microdermabrasion, high frequency, facial peel, extractions maybe included in your service. 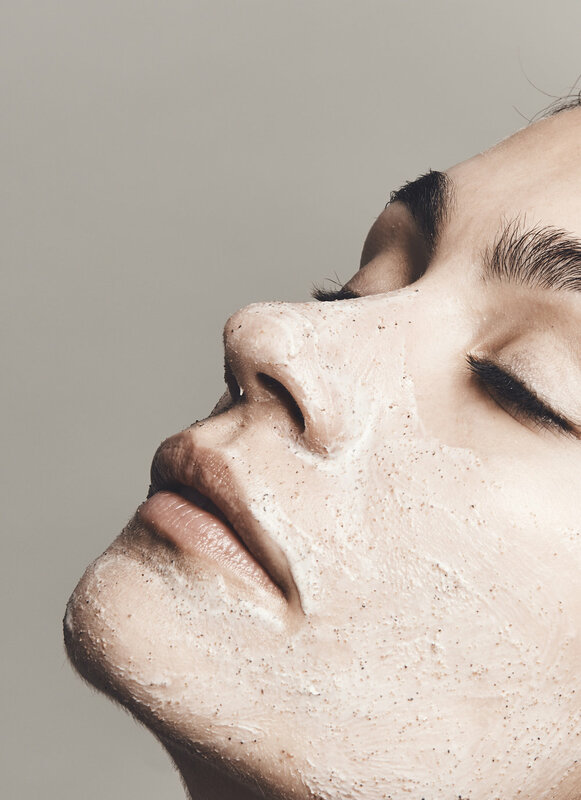 "Masks deliver higher concentrations of active ingredients to nourish the skin." Face masks don’t just offer results that improve the overall appearance of your skin, they can also be quite therapeutic. Protect your lipid layer. Active ingredients such as lactic acid, antioxidant-rich fruit seed oil will help brighten, soothe, hydrate, and protect your skin in the months ahead.Every healthy skin care regimen includes daily use and weekly use of skincare products, significantly improve your skin by masking 2-3 times per week.